If you’re looking for something weighty to see you into the weekend, look no further than Original Sin‘s latest release. His “Inertia” has been snapped up by Ram Records and just one listen will show you why. 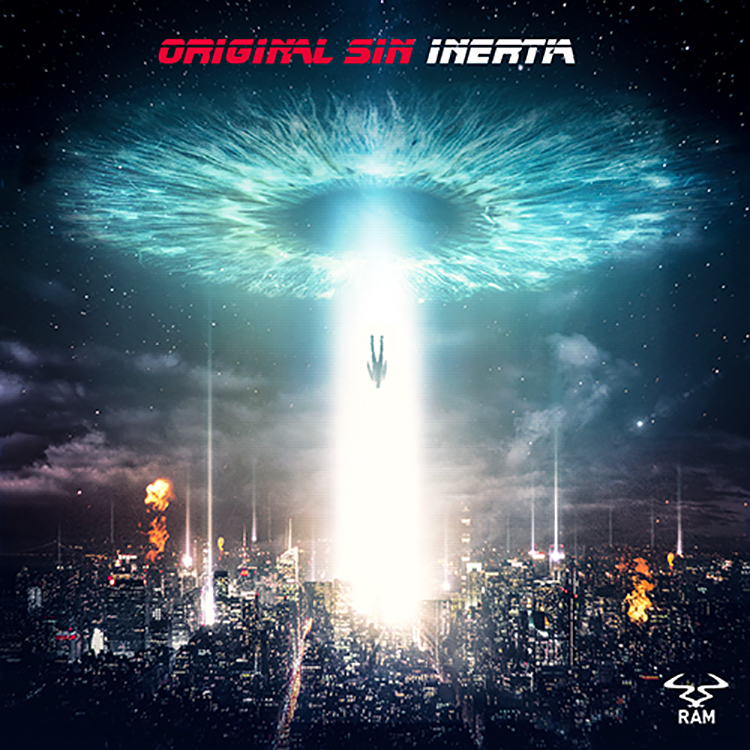 Known for his distinctive brand of drum and bass, Original Sin displays fine form with this single. It is something of a tale of two halves. The first fuses elongated melodies and rich soundscapes, leading you to believe this is going to be a smooth electronic ride. The second couldn’t be more different: thrashing drums and hectic bass strikes are merged for this exciting change in pace. Ready to hear more? Stream “Inertia” here.